I want to be a tutor. Yes, I want to be a tutor. 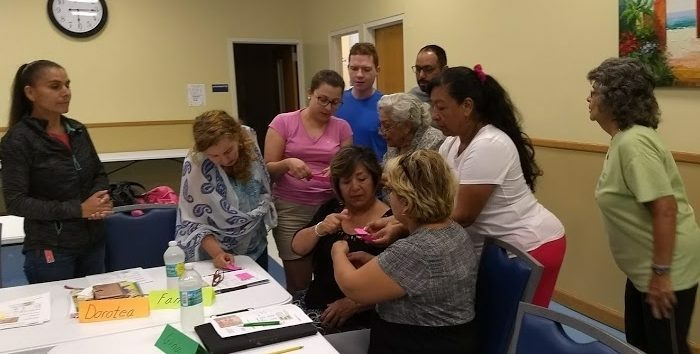 The Literacy Council of Upper Pinellas recently received a generous $7,300 grant from the Pinellas Community Foundation. 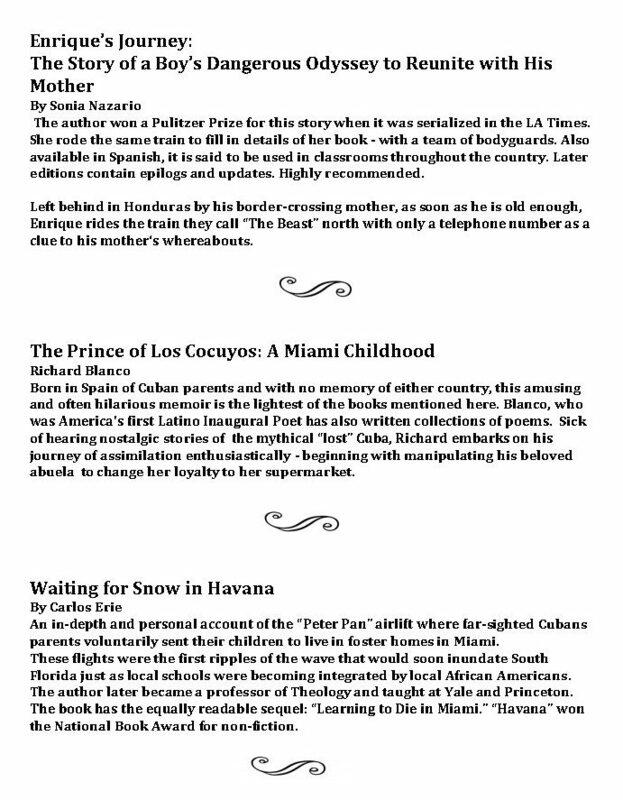 The grant will enable the Council to translate the Pinellas County Guide, published in 2018, into Spanish and provide a copy for each branch of the Pinellas County Library Cooperative. 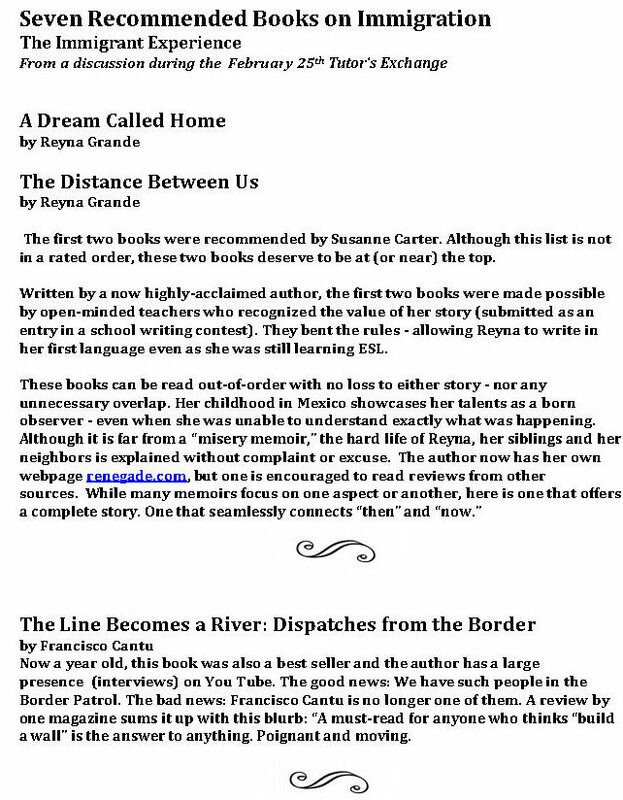 The grant will also fund bilingual books for the Little Free Library located at Dunedin Elementary School. 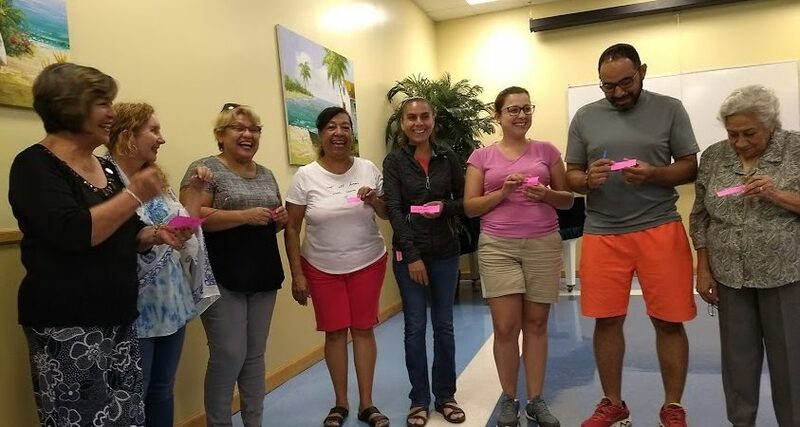 Grant funds will be used to purchase snacks and supplies for ESL conversation classes operating in multiple locations across northern Pinellas County. Additionally, the grant will support two tutor trainings for new tutors and background checks for all new volunteers. Equipment and supplies to help students who want to become citizens will also be supported by the grant. Brochures and flyers to continue marketing LCUP’s services will also be funded. 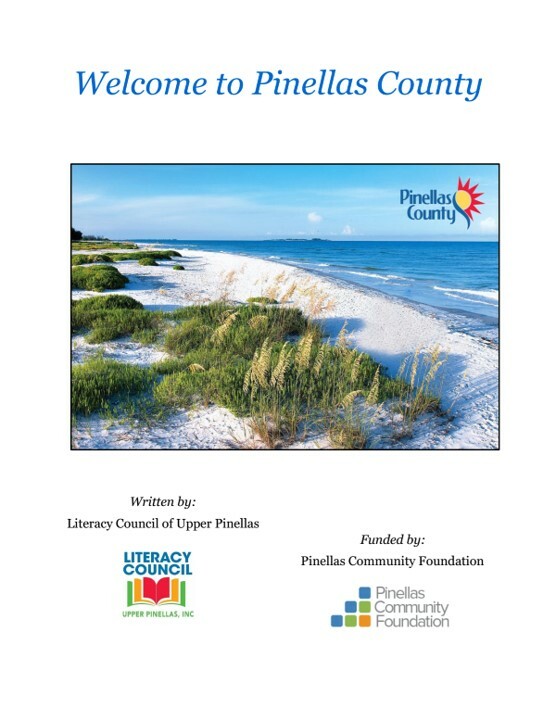 We are most appreciative of the Pinellas Community Foundation’s support for our literacy efforts. Students in the Dunedin Library Conversation Class enjoy finding partners to put together three phrases to make complete sentences. The students then created their own sentences using the phrases from the game. Happy English learners proudly display the sentences they have created from individual phrases.